The red warm Christmas hat, the green gifts-dressed Christmas tree and the golden delicious Christmas ham… Christmas spirit is blooming around us. Yes! The joyfulness and happiness featured Xmas is just around the corner. In such a festival full of cheerfulness, the deluge of warm wishes to parents, lovers and friends are indispensable. And a practical and creative Christmas gift is a necessary part when sending your wishes. Sending Christmas gifts on Christmas Day is a tradition for people to express wishes and blessings. The following element should be taken into account when considering Christmas gift: Christmas gifts must be of emotional value, practicality, suitability and creativeness. The process of picking up a Christmas present is like sticking in the mire. 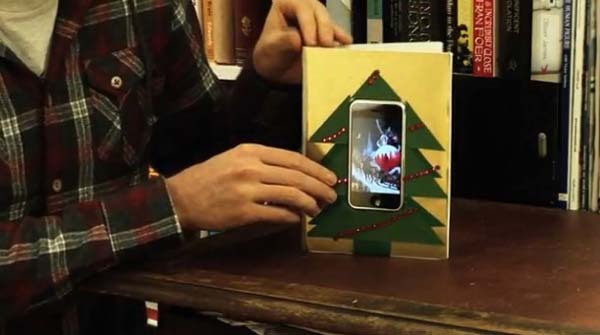 Last night, when I was hanging around on the Internet an initiative Christmas gift idea came into my sight: a homemade Christmas card which is made out of iPhone. The stuffs you need: iPhone, iPhone Video Converter, cardboard, color papers, glue and the ornamental decals. 1. 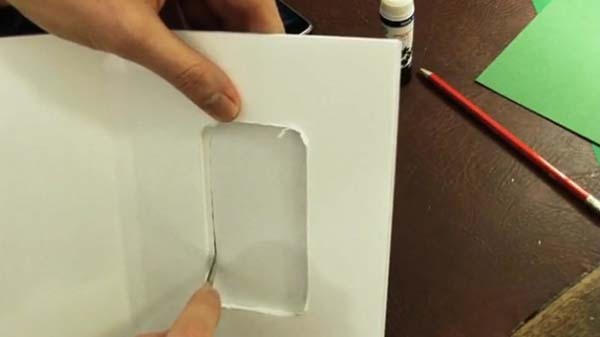 Folding the cardboard in half, and then the cardboard will be shaped the way a greeting card looks like. 2. Making an outline drawing for the iPhone. In order to make sure that you can fasten the iPhone on the card, the outline you draw should be smaller than the actual size. Then plucking out the iPhone shape. 3. For the sake of beauty, color papers of different shapes such as Christmas tree, Christmas bell or Christmas snowflake can be pasted. 4. If you want to have your Christmas card with more individual characters, just add some creative elements to iPhone. You can transfer some Christmas-themed videos to iPhone by using iPhone Video Converter which can convert videos to iPhone compatible video formats. What’s more, if you want to extract audios from videos you shot in those good old days when you were getting together. This all-inclusive smart tool that can also convert audios to iPhone compatible audio formats is able to give you a hand. 5. Since all things are settled down, fix the iPhone on the cardboard. Keep playing it until you send this creative Christmas card to your beloved one. 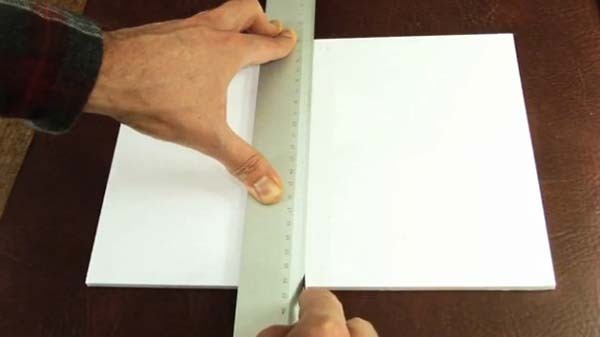 If you have been thinking about Christmas gift ideas for days or weeks, try to DIY a creative Christmas card as the above one. I am sure this Christmas card can meet the receiver’s absolute satisfaction. Have fun, my friends!